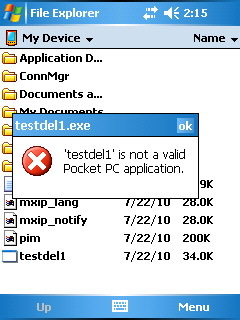 Windows Mobile development, including Pocket PCs and Smartphones. 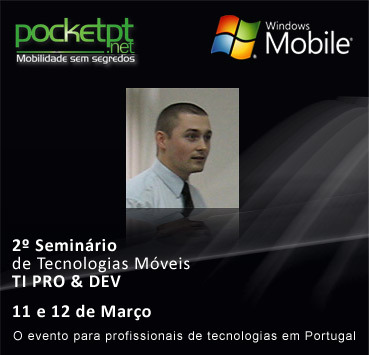 A few words on the Windows Mobile Seminar held in Lisbon, Portugal, during 11-12 March 2009. 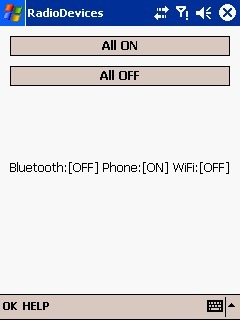 As a speaker at this seminar, I’ve presented a Voice Command Recognition system for Windows Mobile, in my topic named “Extending your Smartphone’s functionality”. 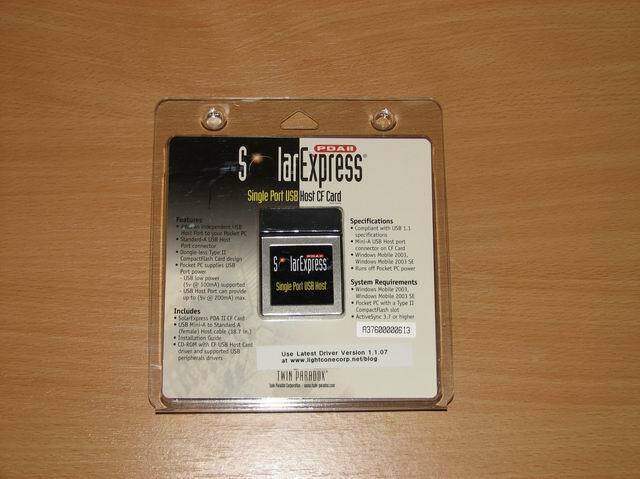 A short review on the new possibilities a CF2USB card for Pocket PC can offer, including attaching an external USB Harddisk to the Mobile device. 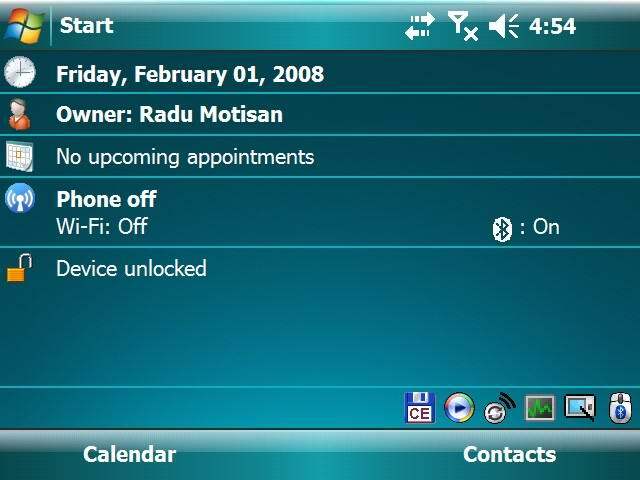 A simple way of changing the resolution of your pocket pc. You only need a registry editor! 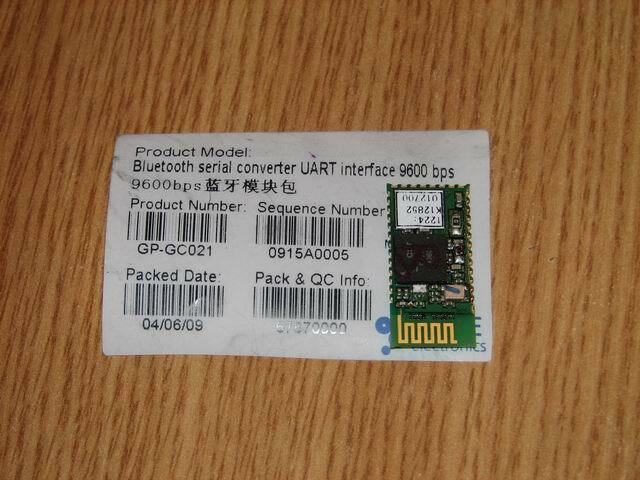 This article shows an efficient way of controlling the speakerphone status on WM4.0/5.0/6.0. It also includes a C++ code snippet for better understanding.